Summer is in full swing, which means amusement parks are as well. It’s that time of the year when a good experience could mean a season pass purchase but a bad experience could mean a nasty review – or worse, a lawsuit. 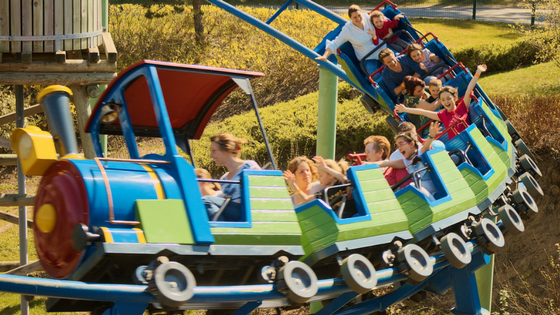 Knowing how to protect amusement park guests is more complicated than it seems. 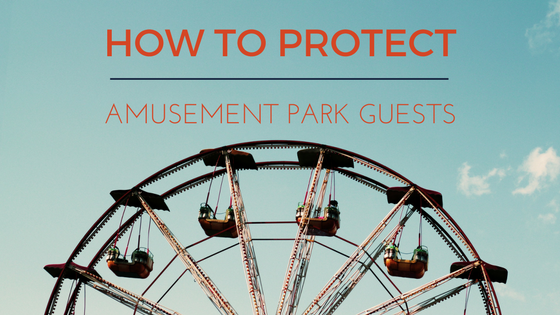 How can you protect amusement park guests? 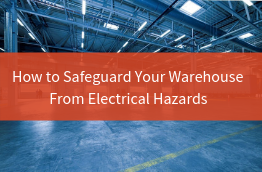 The first thing you can do is ensure a safe environment. This gives guests the best chance to have a fun and memorable experience at your park. The first step to creating a safe environment for guests is to clearly mark restricted areas. This way, there is no confusion for guests who step outside the bounds of safety. This also goes for smoking areas as well. Make sure designated smoking areas are easily identifiable throughout the park. It is also advised to ensure they are far enough away from main areas and attractions. It’s important for your entire staff to know how to protect amusement park guests. That being said, it’s critical to ensure there are enough qualified staff members in both the security and medical departments. This not only will ensure enough support for any sort of negative incident, but it will also make park guests feel safer. 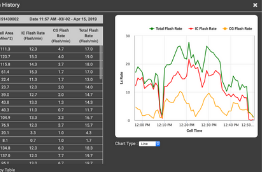 Lightning alert systems are a great investment for amusement parks when it comes to protecting guests. 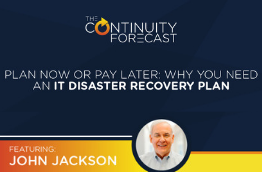 Especially during the summer months, thunderstorms, heavy rains, and high winds threaten amusement park goers. Know when to close taller rides and when to instruct guests to move to safety with an unmistakable horn system that notifies your entire park of the danger. You can also use a severe weather tracker tool to monitor storms and set alerts yourself. This way, you can simply get out the loudspeaker and announce the danger as well as call for the closure of rides. A horn system simply makes the process a little bit faster, which matters when quick summer thunderstorms are on their way. The next critical component of protecting guests is educating them. The safest environment possible is not effective unless guests are both educated and aware. 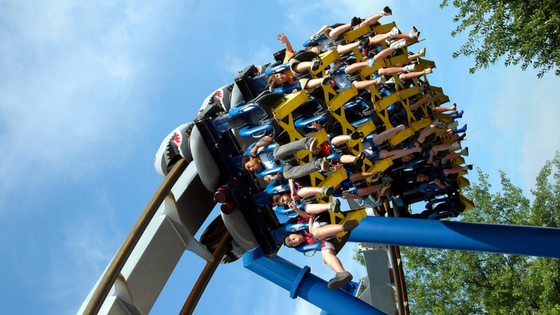 Amusement parks are fun, but many guests don’t realize the possible health complications. This is especially true in the summer when guests must navigate sprawling parks in sweltering heat and sun. Remind guests to pack broad-spectrum sunscreen and reapply at least every two hours. You can remind guests on your social media channels, your website, and even on printed materials as well. Don’t forget to sell sunscreen at park shops for anyone who forgot theirs at home or ran out. Guests should also know where health centers are around your park so they can seek assistance if they are having a medical issue. Along with health issues, guests also should know about general ride safety before they get to the park. Post guidelines on your amusement park website with information about general restrictions, like height and weight, as well as health restrictions. Many guests are not aware that conditions like epilepsy, heart problems, neck problems, and pregnancy do not mix well with thrill rides. The second part of ride safety is obeying ride rules. Ensure guests know the importance of following rules and the instructions of ride attendants. This includes not taking certain items on the ride and asking questions when instructions are not clear. Knowing how to protect your amusement park guests has a lot to do with putting yourself in the mind of the typical troublemaker. This allows you to think about things that you know are downright dangerous, but someone might be foolish enough to try. For example: Entering a restricted area. We know restricted areas are at amusement parks to keep guests safe. However, some guests like to push the boundaries to get a sneak peak at something new or get closer to a roller coaster. It is imperative to stress the importance of these restricted areas remaining restricted. New ride construction sites and roller coasters are dangers and can kill guests. Having signs near these areas as well as daily announcements is a good way to educate them. If all else fails, make sure you have a 0 tolerance policy towards people entering or planning on entering restricted areas. Results such as park banishments and fines are two serious yet effective ways to keep guests safe. Since the beginning of time, people have always appreciated others who care about them. This is even more apparent with businesses, like amusement parks, in today’s world. It’s not enough to simply create a safe environment and education guests. Instead, amusement park operations, from management to ride attendants, need to prioritize safety. There are certain things you cannot risk. Although amusement parks are meant to be fun for guests, we don’t need to remind you that they can be very dangerous as wel. Keep your park out of the news and move it into people’s hearts by protecting your amusement park guests this summer. Have a tip that we missed for this piece? Leave your feedback in the comments section below or let us know on social media.